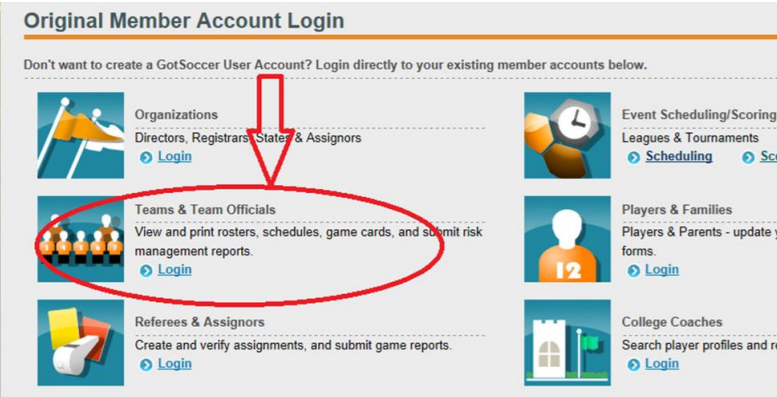 Next, Click on the “DOCUMENTS” tab. 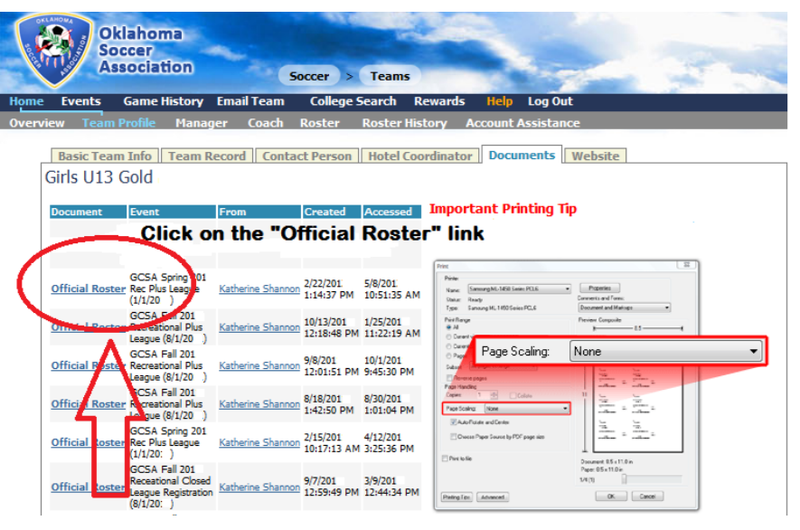 Now, Click on the “OFFICIAL ROSTER” link for the season you want to print. 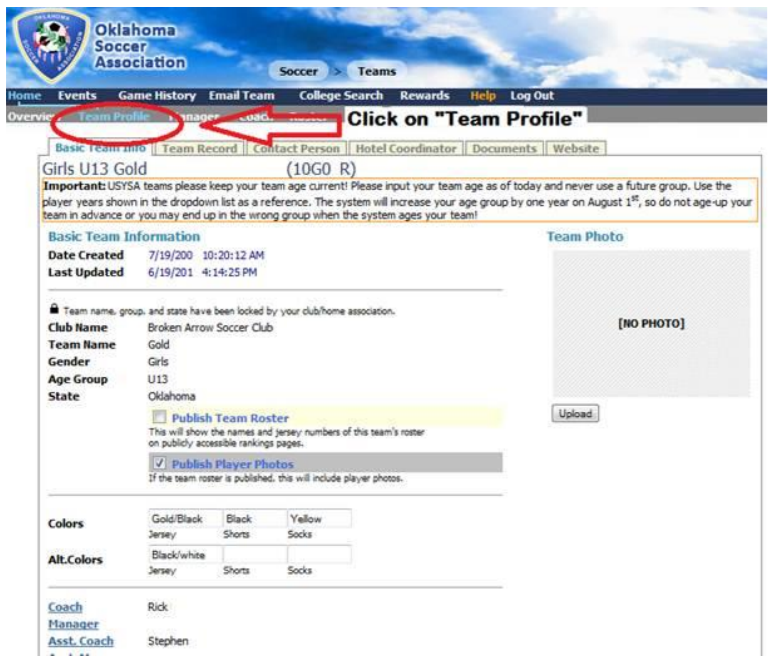 Your “OFFICIAL ROSTER” will have the GCSA stamp on the left side of the roster. Print it!